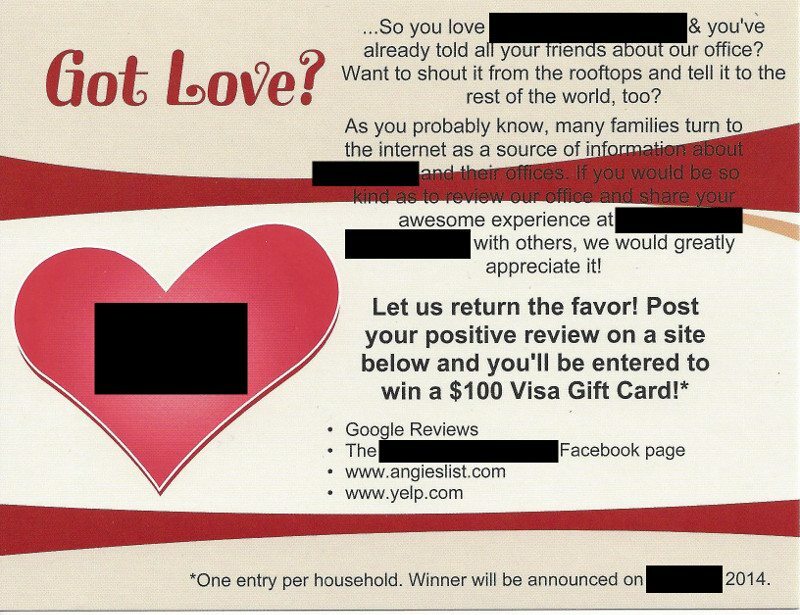 Should I offer a reward for leaving positive online reviews? You need to be careful asking for online reviews. You don’t want to violate the terms of service of the review website or seem to pay for positive reviews. We talk why and how you should obtain, monitor and respond to online reviews. Some technical difficulties first part of podcast. Sorry about that!